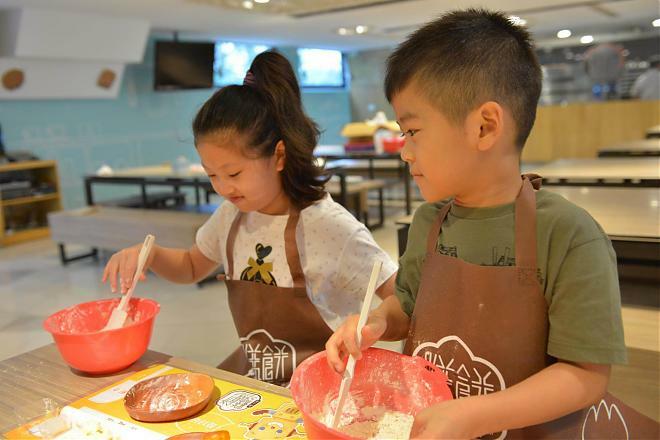 In this Mid-Autumn Festival, come and make your own moon cakes! Are you still queuing up to buy seasonal gifts? Why not leave the queue and sign up at Kuo Yuan Ye Museum of Cake and Pastry? 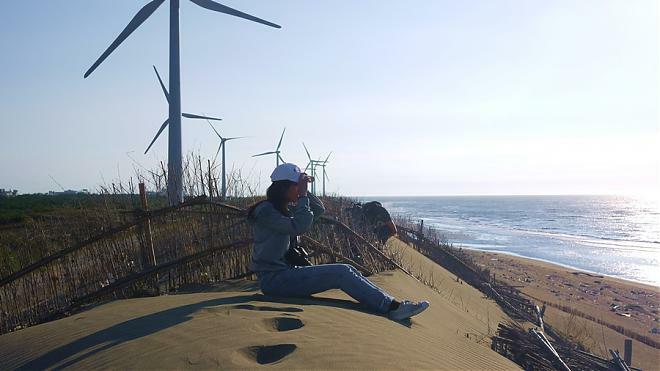 You will be amazed by the stunning scenery and activities in Taoyuan! 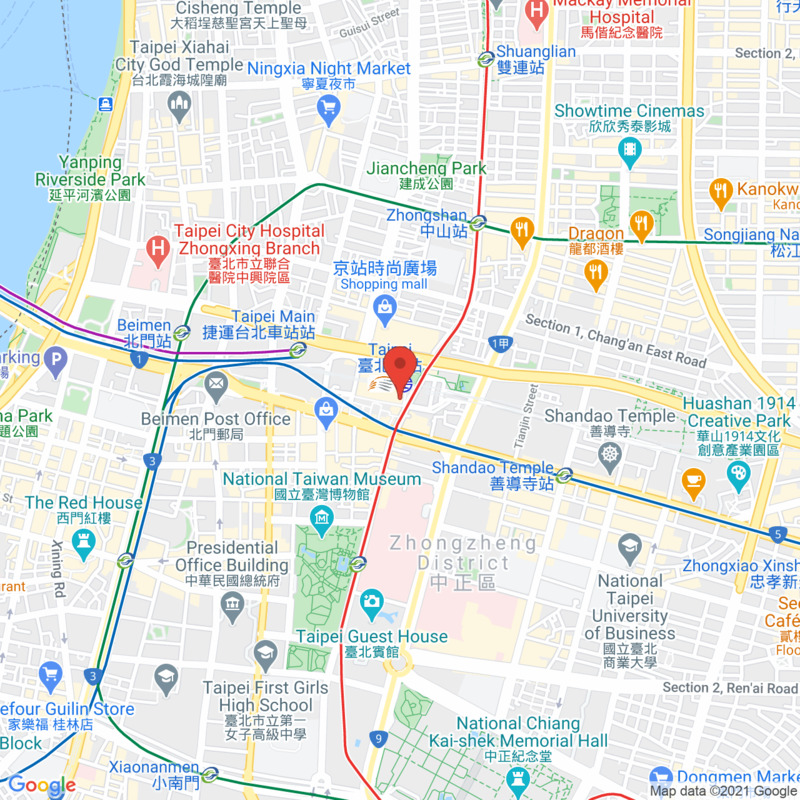 -If you need a pick-up service at Taipei or Chungli station , please fill in pick-up service and choose your location. 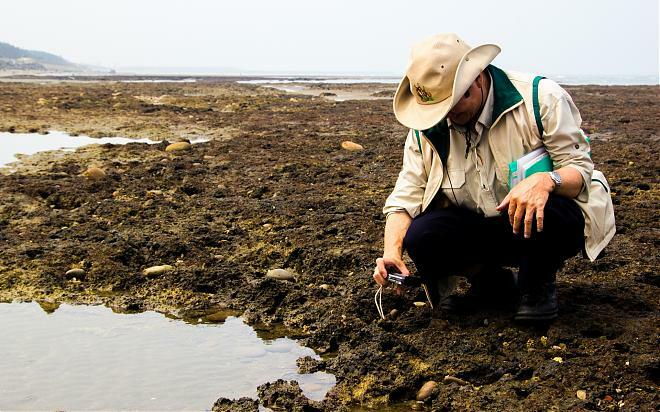 - Preparation and contact information will be sent before set off by email. If you do not receive an email from us, please check your Spam folder or notify us. - Depending on unpredictable circumstance, such as weather & traffic condition, the order of the visiting route is subject to change. -If the minimum participant number is less than the request, we will notify you before activity day. You are able to change to another tour or fully refund.